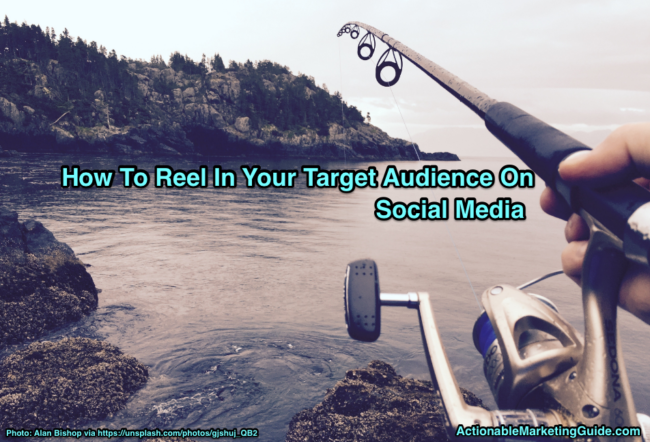 Want to up your social media results? 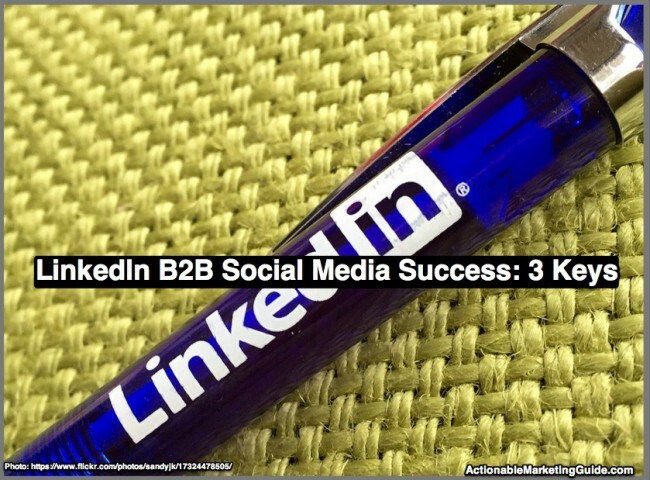 Learn about LinkedIn 3Q2015 performance and follow the 3 keys to LinkedIn B2B social media success. Includes charts, tips and examples to help. Want to get your content on track to succeed in 2015? 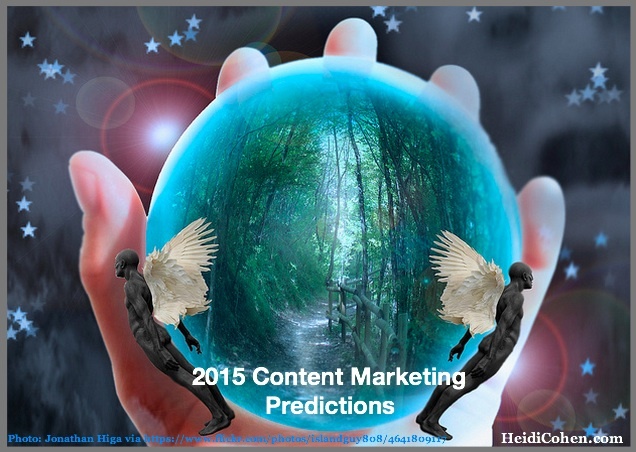 Then examine these 10 Top 2015 Content Marketing Predictions and 35 content tactics. 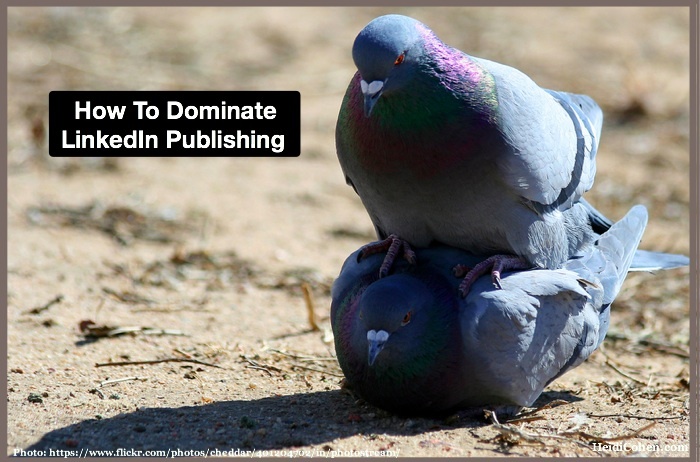 Do you want to dominate LinkedIn publishing? 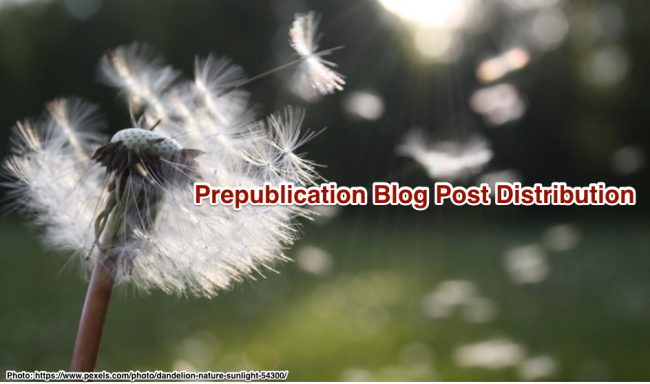 If so, then follow these 10 content marketing tips complete with examples and data (from Paul Wilderness).